While the dry-cleaning market is in a general decline, it is still a $9 billion industry. 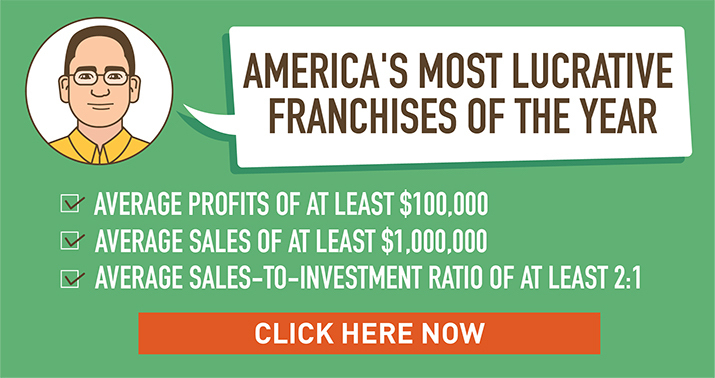 Entrepreneurs who want to buy into a franchise opportunity in this industry don’t have many options, but the top 8 dry cleaning franchises on this list are worthy of closer examination. Much of the nation’s dry-cleaning needs are being handled by independent operations as opposed to franchised chains, and fewer garments overall require dry cleaning. 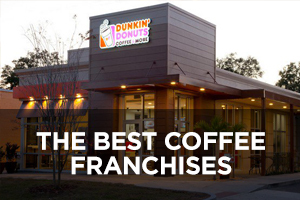 While many of the older companies on this list are experiencing declines in their number of locations, some of the newer companies are indeed growing, albeit relatively slowly. Trends in the industry include appealing to younger professionals and offering new ways to make the process more convenient for consumers. Many are making claims about being eco-friendly, although the depth of these commitments varies widely from company to company. Dryclean USA offers both dry-cleaning and laundering services for the full array of fabrics and items, along with alterations, professional stain removal, and water repellent treatment. 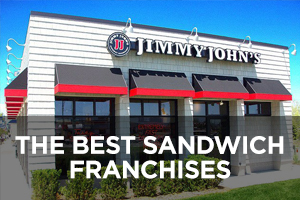 Unlike most of the chains on this list, the company makes no claims about being environmentally friendly. 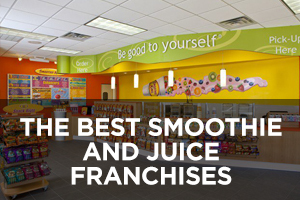 Franchising options include both a master license or single plant option. 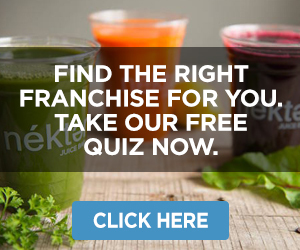 Founded in 1976 and franchising since 1978, the overall number of locations has declined in recent years from 462 in 2008 to a current total described as “nearly 400” on the company website (the company has not reported its location data to Entrepreneur magazine since 2016). While the number of U.S. locations has been declining, the number of locations outside the U.S. had been expanding from 2012 through 2016. 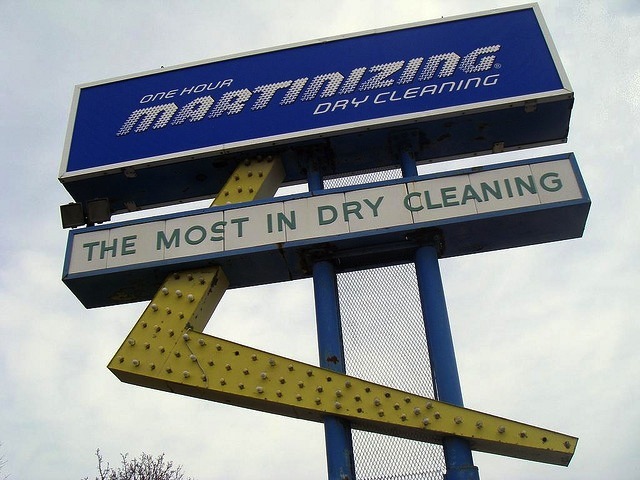 Martinizing Dry Cleaning has the competitive advantage of a long-standing brand name recognized by many. It offers the typical array of dry-cleaning and laundry services, but has added in several modern conveniences, including free pick-up and delivery at home or work, as well as 24/7 locker service for after-hours drop-off and retrieval. Orders can be placed online with an account or using the company’s mobile app. It also uses what it considers the safest, most eco-friendly methods and solvents available. Founded in 1949 and franchising since then, the number of locations has been steadily declining during the past 10 years from 512 in 2008 to the current total of 364, only one of which is company-owned and 176 of which are located outside the U.S.
Comet Cleaners offers competitive pricing on dry-cleaning services due to its development of new technologies and techniques that are more efficient. It also has the advantage of being the largest family-owned dry-cleaning chain in the nation with long-standing brand name recognition. It offers both dry-cleaning and laundry services that include 24-hour drop-off, in by 9am out by 5pm same-day service, and alterations. 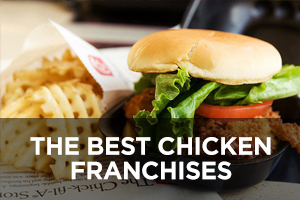 Some locations have either drive-thru or car-hop service. Founded in 1957 and franchising since 1967, the number of locations has been declining in recent years from 261 in 2010 to the current total of 163, none of which are company-owned and eight of which are located outside the U.S.
Lapels positions itself as an environmentally friendly dry-cleaning service that also offers laundry and other services such as rug cleaning, clothing alterations/repairs, shoe repairs, and cleaning of shoes and boots, including UGGs. Conveniences include the company app for scheduling free pick-up and delivery to home or office. It is committed to using eco-friendly methods and solvents. 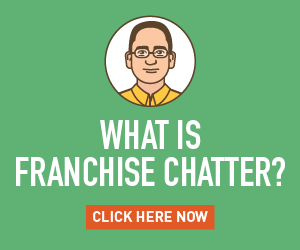 Franchising opportunities include the option to own and run a dry-cleaning plant, a boutique retail store with the services rendered off-site at the nearest plant, or both. 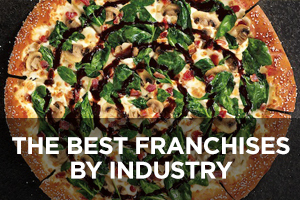 This company currently ranks #382 on Entrepreneur magazine’s Franchise 500 list. 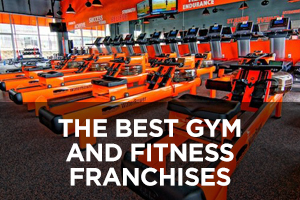 Founded in 2000 and franchising since 2001, the number of locations has nearly tripled over the past 10 years from 33 in 2008 to the current total of 96, four of which are company-owned and all of which are franchised in the U.S. Tide Dry Cleaners has the distinct competitive advantage of carrying one of the most trusted brand names when it comes to cleaning clothes. Its primary focus is on customer convenience by offering 24-hour service. Drop boxes allow clothes to be dropped off anytime. Customers who can’t pick up during normal hours can have their items put into secure 24-hour-access lockers for after-hours retrieval. Each location also offers either drive-thru valet or curb-side valet services so customers can stay in their cars when dropping off or picking up their items. Some locations offer home or work pick-up and delivery services. Same-day services and alterations are also offered. Its dry cleaning service uses the GreenEarth Cleaning eco-friendly system. 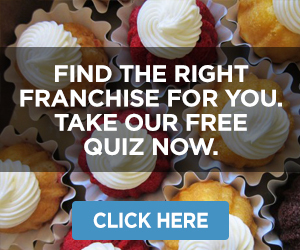 This company currently ranks #251 on Entrepreneur magazine’s Franchise 500 list. 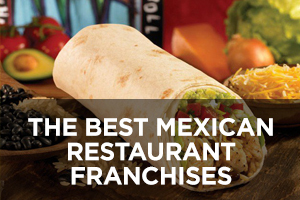 Founded in 2008 and franchising since 2009, the number of locations has grown steadily to the current total of 93, of which 11 are company-owned and all of which are located in the U.S.
OXXO Care Cleaners offers dry-cleaning and laundry services, alterations, shoe repairs, and cleaning of gowns, comforters, rugs, leather and suede, cushions, and stuffed toys. Most locations also offer corporate, hotel, and couture services as well. Conveniences include pick-up and delivery along with a 24/7 system that operates like an ATM machine to drop off and pick up orders using a special OXXO card. 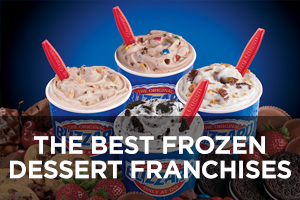 This company currently ranks #411 on Entrepreneur magazine’s Franchise 500 list. 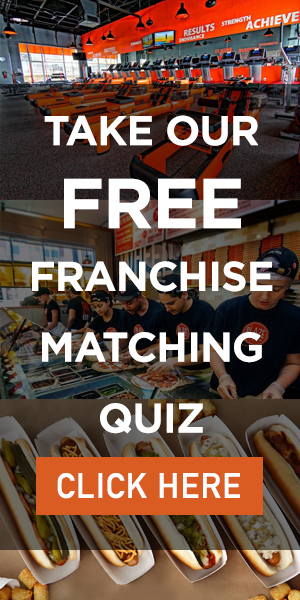 Founded in 2001 and franchising since 2002, the number of locations has more than doubled over the past 10 years from 24 in 2008 to the current total of 57, of which four are company-owned and eight are located outside the U.S.
ZIPS Dry Cleaners has established its competitive advantage as a “one price dry cleaner” where every garment is cleaned at the same price for about half the industry average. All services are rendered on-site with an “in by 9 out by 5” timeframe. The company website doesn’t mention anything about other services, so dry cleaning is the sum total of what the company performs. Although it does claim to be eco-friendly, the company mentions nothing about its dry-cleaning equipment, methods, or solvents, instead focusing on how it recycles hangers, uses 100% biodegradable bags, and conserves both water and energy. 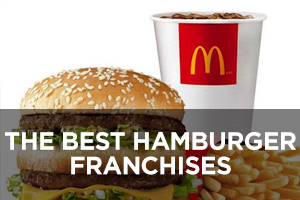 This company currently ranks #135 on Entrepreneur magazine’s Franchise 500 list. 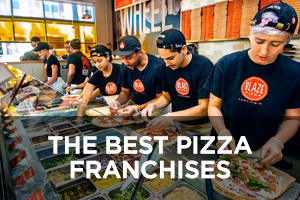 Founded in 1996 and franchising since 2006, the number of locations has steadily expanded in recent years from 24 in 2010 to the current total of 55, of which two are company-owned and all are located in the U.S. The Eco Laundry Company may have only two locations since being founded in 2012 in New York City, but it’s poised to build on current consumer trends with its eco-friendly approach that is also still affordable. The company’s commitment to sustainability and environmental stewardship is backed by its certification as a “B Corporation,” which is the most rigorous label a company can achieve around social and environmental responsibility. The company’s facilities are eco-friendly, its dry cleaning services are 100% organic, and its laundry service uses cold water and low-heat drying to conserve energy. It also offers repair and alteration services. The two locations in New York City are in Chelsea (249 W. 18th Street) and Gramercy (236 3rd Avenue).